The Community Connections Action Team exists to find opportunities for young Rochesterians to have a seat at the table and make their voices heard. We create connections between and among young Rochesterians and community organizations in order to better retain our constituents and stem the brain drain. We also create and support leadership development opportunities to prepare people for volunteer service. We work with organizations like Rochester Young Professionals, United Way Emerging Leaders, and NextGen Rochester for programs like the Board and Volunteering Expo, which connects individuals looking to get more involved in their community with over 100 nonprofit organizations looking for board members, committee members, and volunteers. 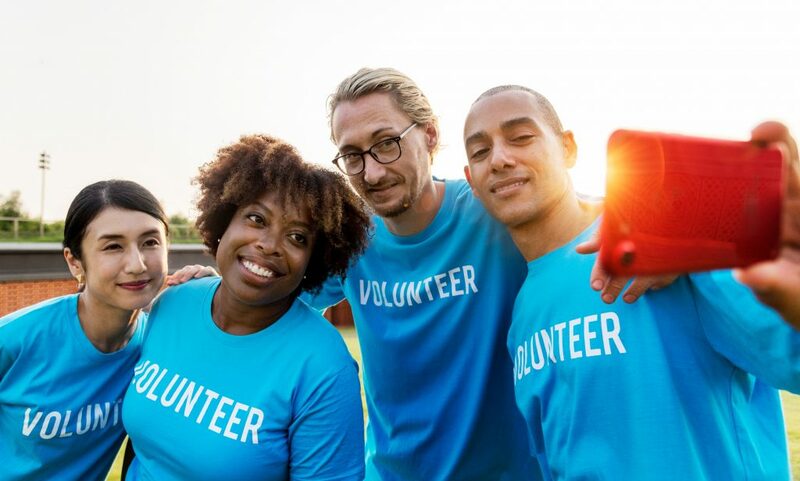 Whether you are a non-profit looking to connect with young talent or a young Rochesterian wondering where to start, email the Community Connections Action Team Leader Andrew Brady to get started.